Supreme comfort, unparalleled ride quality. 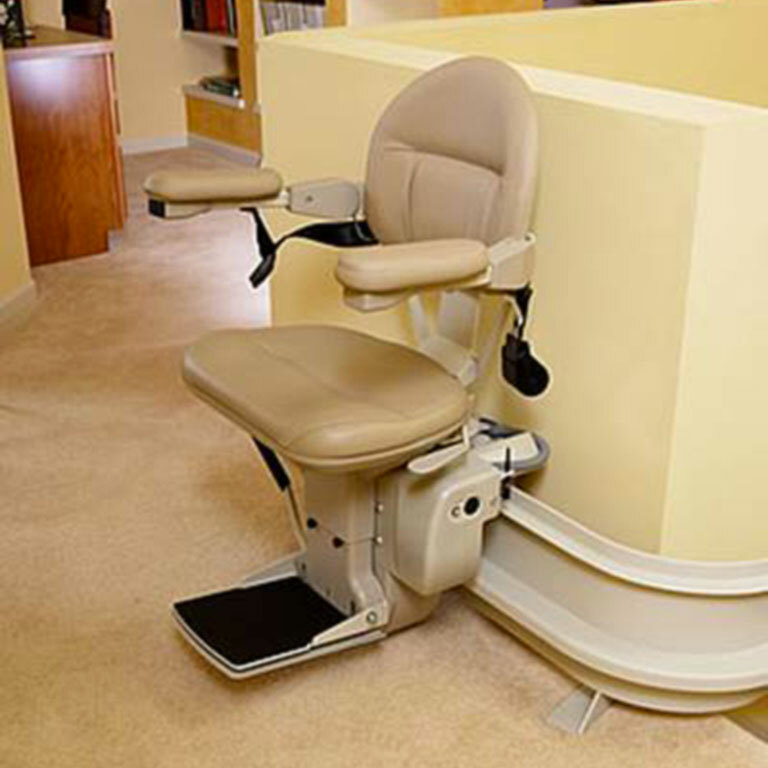 The Homeadapt Elite curved lift is custom made to suit your staircase. The Elite curve rail is forged by experienced craftsmen to produce a seamless ride with a remarkable stability over any staircase configuration.